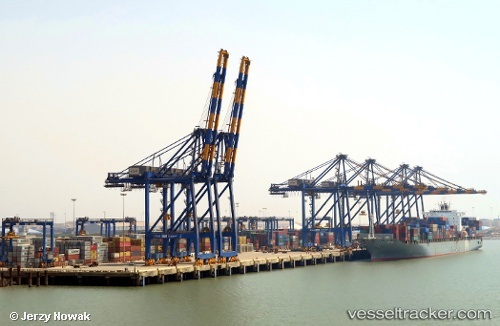 Adani Ports and Special Economic Zone Ltd (APSEZ), India’s largest port developer and part of Adani Group, on Monday, announced the addition of two new 8000m3 Trailing Suction Hopper Dredgers (TSHDs). These dredgers are amongst the largest in the Indian fleet of TSHDs, the company said here in a statement. The Royal IHC, world leader in dredger building, designed and engineered these TSHDs as per APSEZ specifications and delivered it to the Adani team at Holland last month. Both the dredgers have arrived at Adani’s Hazira Port in Gujarat after their maiden voyage through the Suez Canal route. The dredgers have been registered under the Indian flag and classified under the Indian Register of Shipping, said Karan Adani, CEO, APSEZ.